Registration should be submitted by the Webelos den leader or unit leader no later than 11/1/19. Every pre-registered Webelos Scouts will receive a Webelos Woods patch and t-shirt if registered by 10/25/19 ). Have youth t-shirt sizes before registering. Substitutions are allowed. Patches are not guaranteed for late registrations; t-shirts are not available for late registration. A program for siblings is not offered at this event. Refund Policy. 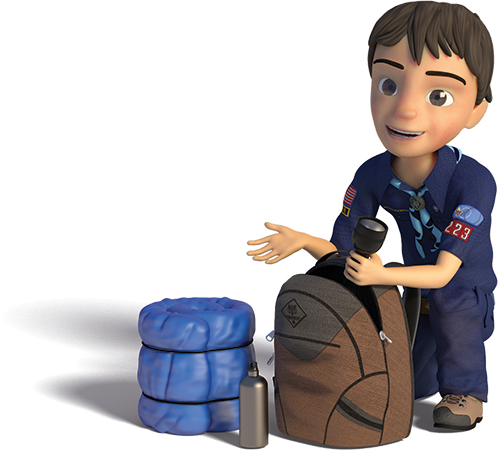 Webelos Scouts (4th and 5th grade): $21.50 for the first Scout and $20 for additional Scouts The fee includes a t-shirt and patch if pre-registered. To print this page, scroll to the very bottom and click on Printable View. For questions about the event, contact Matt Bordelon. For registration questions, contact Karan Garske. Every participant must bring an Annual Health and Medical Record (Parts A & B for all Scouting events) and turn them in at check-in on Friday night. The program will consist of two nights of camping and a full day of activities on Saturday. Webelos Scouts should camp together as dens and exercise the patrol-method of camping as much as possible. More information will be available at February roundtable. Leaders may want to purchase a Scout Handbook and read the chapters on camping, cooking, and first aid, and the sections on knots. Participants will check-in Friday evening. On Saturday, Webelos dens will compete in activities such as basic first aid, fire lays and fire building, games, Scout skills and knots (square, taut-line, clove hitch, two half hitches, bowline, sheet bend). The dens will be judged on den flag and yell, leadership, teamwork, skill demonstration and Scout spirit. On Saturday afternoon, den will participate in fun activities with area troops, scavenger hunt, and learn more advanced skills taught by local Scouts. Participants will break camp and depart Sunday morning. The Saturday evening campfire will include the presentation of awards to Webelos dens. Den will be recognized for their participation. 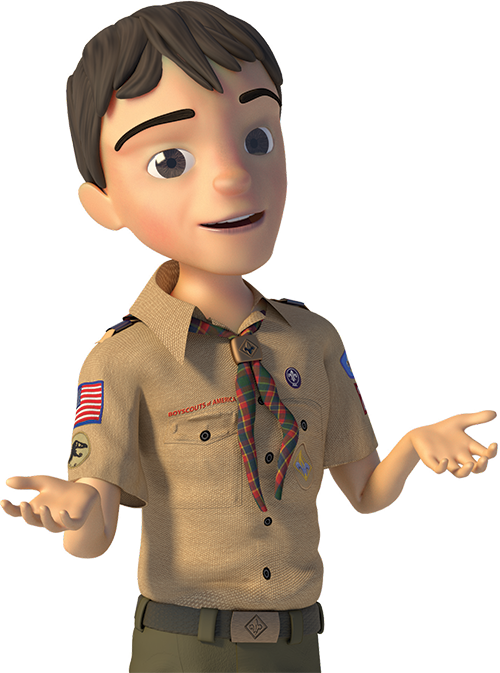 For the first aid event, every Webelos Scout should bring or wear a neckerchief. For the knots event, every Webelos Scout should bring a six-foot section of rope (easy to handle and good for knots). For the fire event, every den is to bring tender and kindling. Two-deep leadership is required for each den. In most cases, the Webelos Scout will be under the supervision of their parent or guardian. 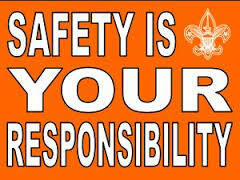 It is essential that each Webelos Scout be under the supervision of a parent-approved adult (Guide to Safe Scouting). 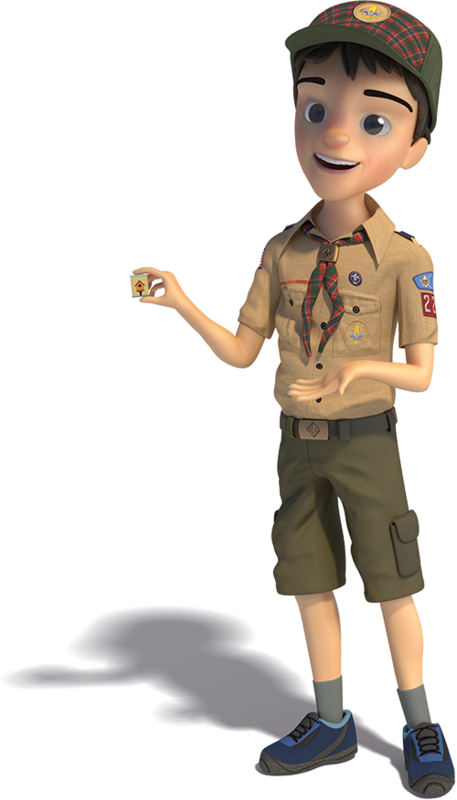 If a parent cannot attend, arrangements must be made for another youth’s parent (not the Webelos den leader) or another adult to be a substitute. No parent should be responsible for more than one youth other than their own. For late-breaking news and announcements, join our district Facebook page and sign up for our district e-mail list. Webelos Woods is typically held rain or shine unless there is going to be dangerous weather. Field or activity uniforms are to be worn at all activities and ceremonies. A cracker barrel is an evening snack and time for fellowship with other Scouts or Scouters. The term cracker barrel is most thought to come from the time when people would shop at their local general store and gather around the cracker barrel to sit and visit with others in the community, much like the modern day water cooler. The food is typically kept simple, such as cheese and crackers, summer sausage, chips and cookies. On campouts, troops may have cracker barrel with the leaders and youth leadership to review the weekend schedule. A cracker barrel will be held on Friday night at 9:30 pm. Webelos leaders and one Webelos Scout denner are invited to a special cracker barrel location:tbd where last minute information and changes will be communicated. Please bring a cup and pen. This year there will be an additional activity for the Webelos dens. The theme is Fun Friends and Adventure. 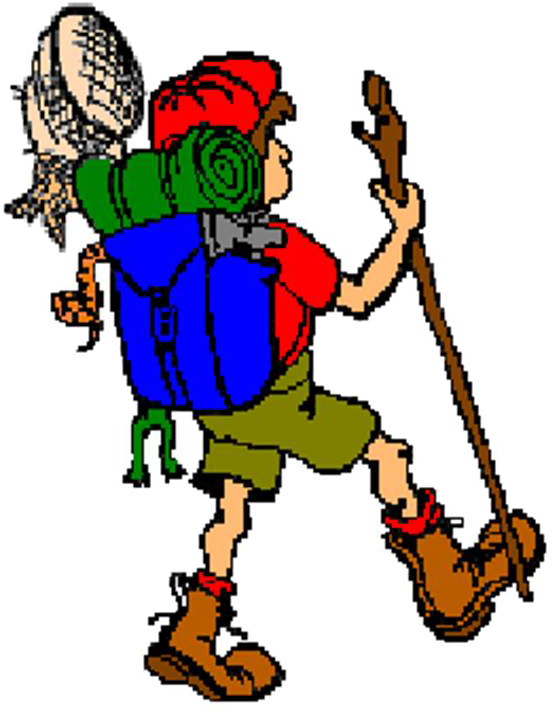 Webelos Scouts will visit troops to learn more about the trail and the troops. In return, the troop will give the den a totem to go on the den flag. Collect as many as possible. Check-in: At 4:00, participants will be directed to their campsite. Check-in starts at 6:30. After setting up camp, the Webelos leader or assistant Webelos leader should come to the registration area. Please bring the medical forms at this time. Leaders will receive a registration packet that includes the weekend schedule, and t-shirts. 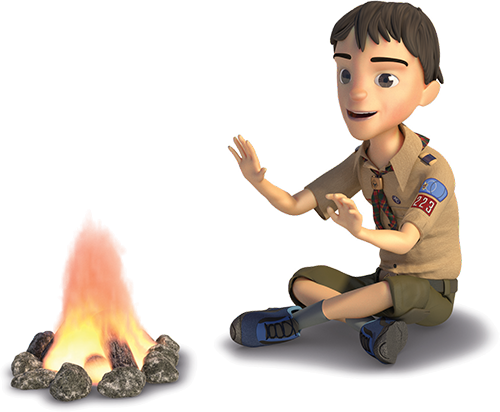 The Webelos den leader must bring tender and kindling to headquarters on Friday night. dishes should be washed in buckets at the fire pit and cooking area. Dispose of the wash water in a shallow sump pit dug away from the camp area. All trash will be placed in the dumpster provided by the council. In cases where the dumpster is full, all trash will be removed from camp and taken home. Do Not Pile Trash up on top of the lid or higher than the lid when closed as it will attract unwanted animals. At no time will trash be buried. Respect the rights of others. Do not enter adjacent campsites without permission, and observe the quiet hours specified for all campers. For questions, contact the Webelos Woods chair or district activities chair.